Estimates are that stress fractures during basic training (BT) occur in as many as 14% of US female military recruits. Injuries of this type lead to morbidity ranging from minor pain to serious lifetime disability. Since women are assuming an increasing role in the military, this high risk of stress fracture is of concern. The purpose of this prospective study was to determine factors that predict stress fracture during BT in US Army female recruits. The analysis was part of an investigation using quantitative ultrasound (QUS) to determine risk of stress fracture during BT. Prior to the start of BT, we obtained QUS measurements and asked each subject to complete a risk factor questionnaire. We completed assessments for 3758 recruits who then proceeded to 8 weeks of BT, during which time any diagnosed stress fractures were reported to us by Army clinicians. Stress fractures were confirmed with radiographs. The incidence of stress fracture was 8.5% per 8 weeks. 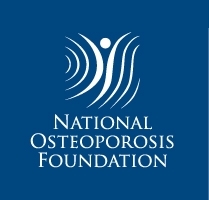 Factors associated with stress fracture include: QUS, age, race, alcohol and tobacco use, weight-bearing exercise, lowest adult weight, corticosteroid use, and, in white women only, use of depo-medroxyprogesterone acetate (DMPA). Women who fractured were older than women who remained fracture-free, and black women were less likely to sustain a fracture than whites and other races. Compared with their non-stress-fracture counterparts, recruits who developed stress fractures were more likely to report current or past smoking, alcoholic drinking of > 10 drinks/week, corticosteroid use and lower adult weight. A history of regular exercise was protective against stress fracture, and a longer history of exercise further decreased the relative risk of fracture. Although current weight was not associated with stress fracture, lowest adult weight was inversely related to the risk of fracture. We conclude that prevention of stress fractures in female military recruits should include a thorough assessment of lifestyle factors such as exercise patterns, alcohol and tobacco habits, and corticosteroid and DMPA use. 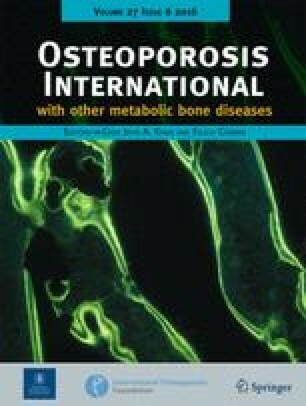 Assessment of risk factors may be helpful in pinpointing female recruits who should have further evaluation of their bone health or additional preparation, such as gradual increases in physical activity, prior to being exposed to the rigor of BT.